In the time I spend kicking up dirt during my trail runs many different ideas for blog posts float through my head. One specific thought that I kept coming back to was how I wished that there was more information online about trail running, specifically trail running in my neck of the woods. 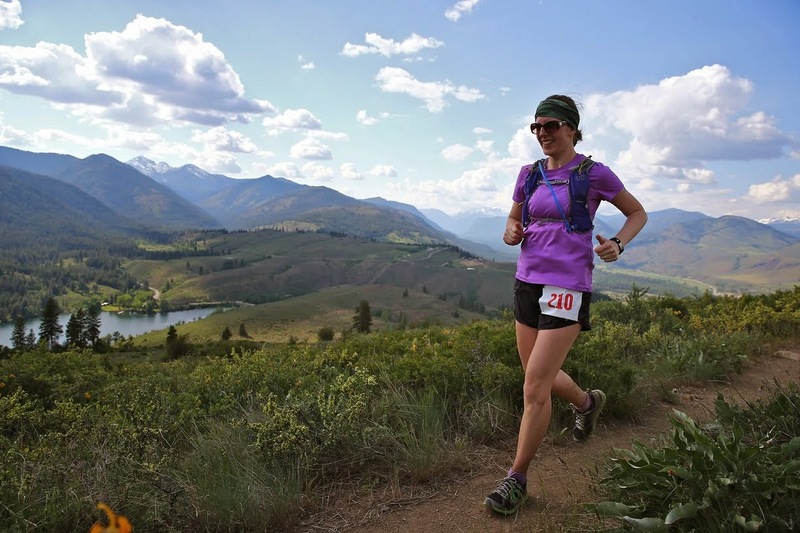 I have found that I can sort of piece together information on things like trail races, or where the trails are, but it is hard when you are a beginner to really get a sense of what trail running is like, and what the trails are like to run on. I have talked to several runners who are intimidated by trail running, which makes perfect sense to me. It intimidates me, too, actually. As a very, very new trail runner, I admittedly know next to nothing about it-- but I want to learn more, and I want to share what I am learning in hopes that it might help other local runners feel more confident about making the leap from the road to the trails! My plan is, I am going to write a series of posts that gives more in-depth information about what it is like to run on some of the Seattle-area trails, from the perspective of a new trail runner. I am guessing a new trail runner would want to know things like: are the trails technical (meaning, lots of obstacles and harder to run on)? Well marked? Busy? These are all questions I have about trails that I had (still have) a hard time finding answers to, so what am I doing about it? Heading out to check out the trails on my own! Where do I learn about running trails? All kinds of places. Friends have invited me to run with them on a couple of trails, I joined the High Heels Running Group and learned about Cougar from them, I signed up for a race through Evergreen Trail Runs, I checked out the Evergreen Trail Runs and Northwest Trail Runs websites to get information about the trails they host races on, or I have looked in my own neighborhood! Some trail runs I do on my own, some I do with other people. So far I have explored: Cougar Mountain, Seward Park, Discovery Park, Lincoln Park, Bridle Trails, Grand Ridge, St. Edward's Park and the Lake Sammamish Trail, with many more trails on my list to hit up! Hopefully I will be able to share about one new post per week or two. If you have any questions or feedback, please let me know. Also, if you have run on a trail in the Seattle area, or even a bit further out, and would like to contribute a post about it to my blog, please let me know!